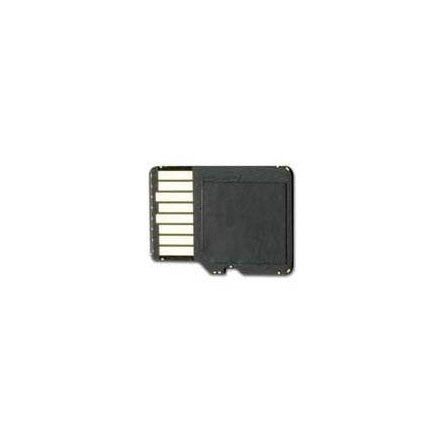 2GB microSD memory card. 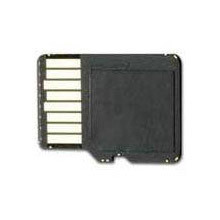 SD cards we sell are made by trusted brands such as dane-elec, SanDisk, Maxell, Polaroid, Garmin, Kingston and others. Whichever is available. Worked great for the Oregon 450 right out of the package. No format change required. Plenty of space for the OSM maps that I loaded.